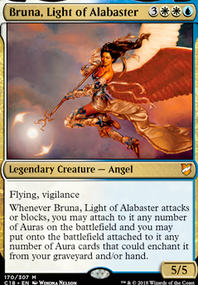 Greater Auramancy, Sigarda's Aid, and Sram, Senior Edificer are all auto includes for your deck I think. Spirit Loop THIS IS NOT LIFELINK! 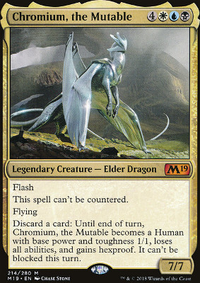 So if a creature with lifelink would gain you double the life. I finally got to get some games in with Chromium! Official record is 2-0 before putting it away. First game was a little slow and won on turn 8, but I need to talk about game two. I pulled off a “W” on turn 4! Not bad for a “slow” commander. Here is how the game played out. Opening hand: Mana Crypt, Swamp, Underground Sea, Talisman of Progress, Traumatize, Exquisite Blood and Replenish. Turn 1: Draw Fellwar Stone, land drop Underground Sea, cast Mana Crypt, tap it to cast Talisman of Progress, tap that and land to cast Fellwar Stone. End turn. Turn 2: Lost 2 life on failed coin toss. Draw Mana Confluence, land drop Swamp, cast Exquisite Blood. End turn. Turn 3: Won coin toss. Draw Dark Ritual, land drop Mana Confluence, cast Chromium, the Mutable. End turn. Turn 4: Won coin toss. Draw Auramancer's Guise. Tap Swamp to cast Dark Ritual, used the in mana pool in combination of tapping Underground Sea and Talisman of Progress for the , to cast Traumatize and mill myself 44 cards. 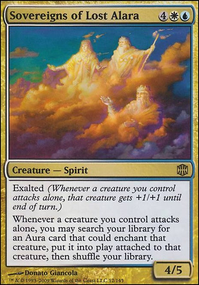 Tapped out to cast Replenish to reanimate tons of lost auras and with it Sanguine Bond. Swung Chromium, the Mutable and won with the win con of Exquisite Blood + Sanguine Bond ! Since Ojutai is blessed with innate hexproof, you can drop a lot of the shroud and hexproof effects and focus on vigilance and untapping. Minamo, School at Water's Edge is amazing for this and only takes up a land slot. 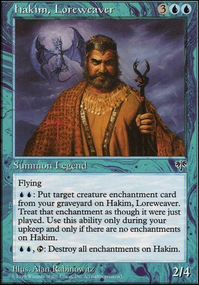 Ring of Thune is amazing since it keeps Ojutai hexproof and grows him every turn. 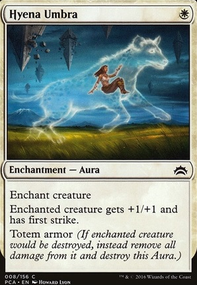 In a control voltron shell, Runechanter's Pike provides a lot of power very cheaply. Auramancer's Guise also works well if you want to play more auras. I also run Phelddagrif voltron, and I have to say, I never thought see another person doing it seen Rafiq is such a better choice for it. It was the very first deck I ever built. After seeing that this game had a flying hippo in it I couldn't NOT play it. 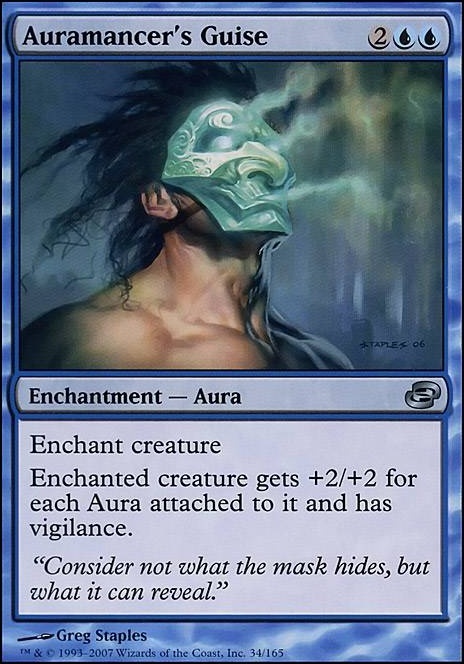 Mine is enchantment based though; it uses cards like Sovereigns of Lost Alara, Ancestral Mask, Auramancer's Guise, etc. Always nice to see another Phelddagrif enthusiast.